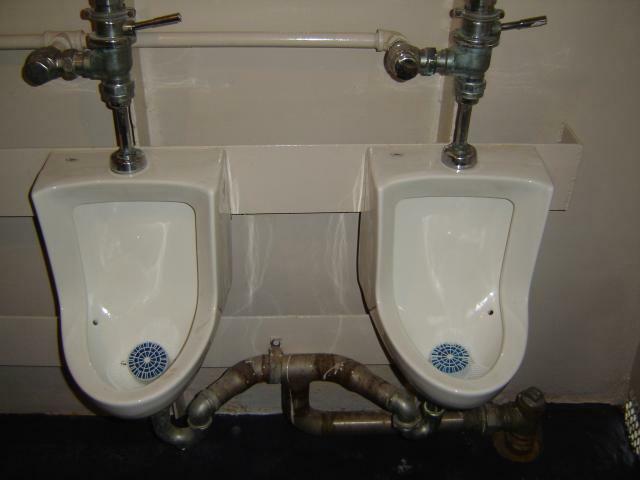 The Urinals of Frederick L. Nolan Jr.
"Fully equipped for food and beverage service, there are 2 full-service bars. There are 3 decks, 2 are fully enclosed with lounge and dance areas including a professional sound system, and an open-air upper deck with seating. 2 restrooms are located on the Main Deck."